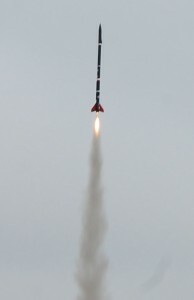 Maiden launch of Nala an overall success! 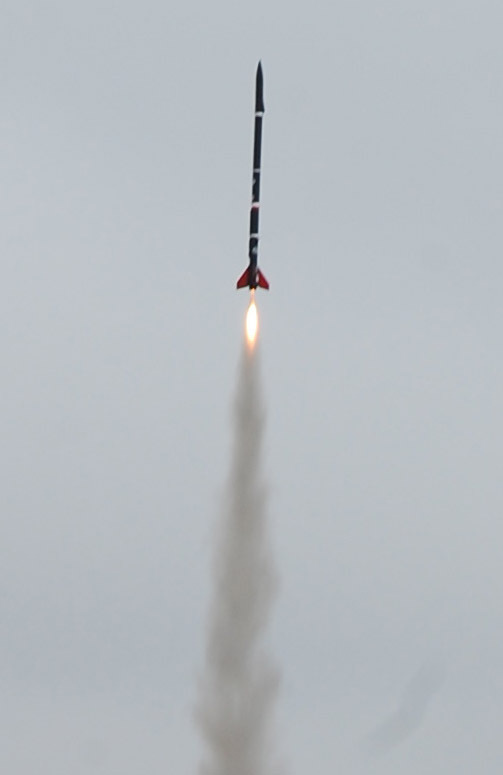 Nala1 launched on her maiden flight on mission ALS-042 today, reaching an altitude of 1040 feet. Top speed was 245 MPH. 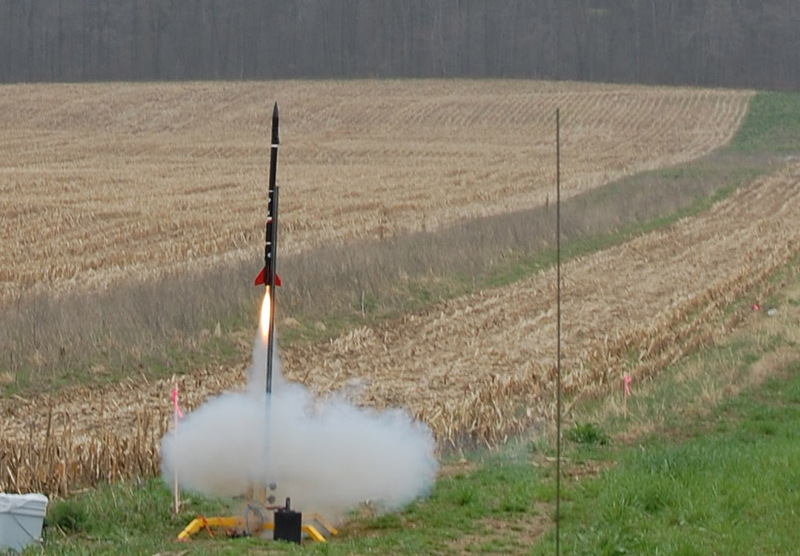 This launch tested a number of new technologies for not only the Artemis program, but for my rocketry projects in general. 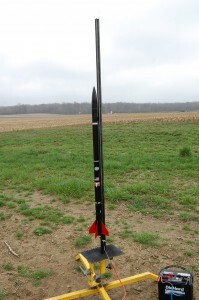 4) First use of fiberglass fins on any of my rocket designs. Overall, the mission was a success given the number of new untried systems on board. 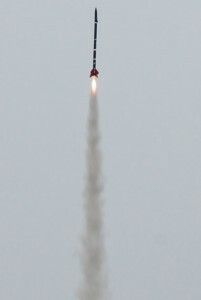 The one failure involved the attachment bulkhead for the recovery harness on the booster section, which gave way at apogee, causing the booster to free fall from 1000 feet. This resulted in a damaged fin. Repairs were started later on the 25th. Nala1 on the launch pad. 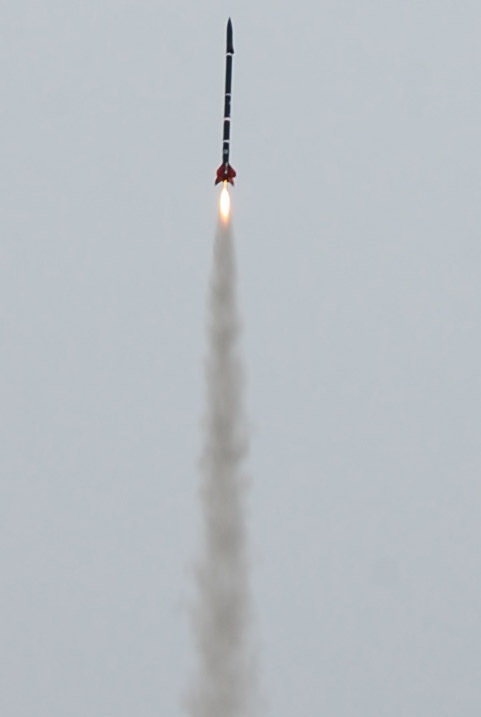 Everything else performed exactly as planned, resulting in a majestic smooth launch & assent. The dual deployment system performed flawlessly, and close range baffles also exceeded expectations. Liftoff from the MTMA launch rail was smooth as silk, and no “catching” was observed. 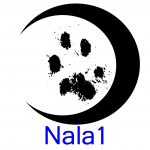 Nala was also carrying the video camera nose cone. Unfortunately, I forgot to turn it on. The video would have looked amazing! 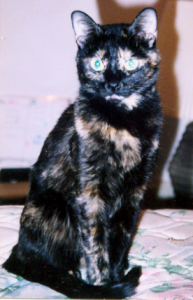 Nala hit apogee in a low hanging cloud. The video of emerging from the cloud would have been ultra cool too! Despite the one hitch, the mission exceeded all expectations. Given the experimental nature of this launch, I expected there to be just one launch this time around, expecting something to crop up that needed attention before another launch could occur. That something turned out to be the bulkhead failure. Liftoff happened an hour later due to an extremely log clouds and fog earlier in the day. As the morning moved on, the situation improved. By 2PM, the cloud cover started to clear, and Nala1 took to the sky. At apogee, she entered a low hanging cloud, and emerged a few seconds later, and that’s when I discovered that the booster section separated from the rest of the rocket, and free-fell to the ground. Fortunately, it was in a flat spin, so damage to the booster was much much less than it would have been otherwise. 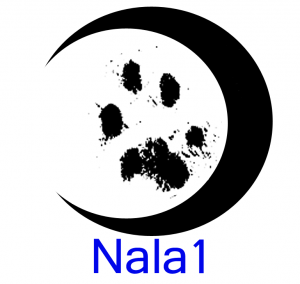 Repairs & modifications are expected to be complete in a few weeks, and Nala will be ready to take to the sky again! The next Artemis / Nala mission is scheduled for April 28, 2012. On the way to apogee! 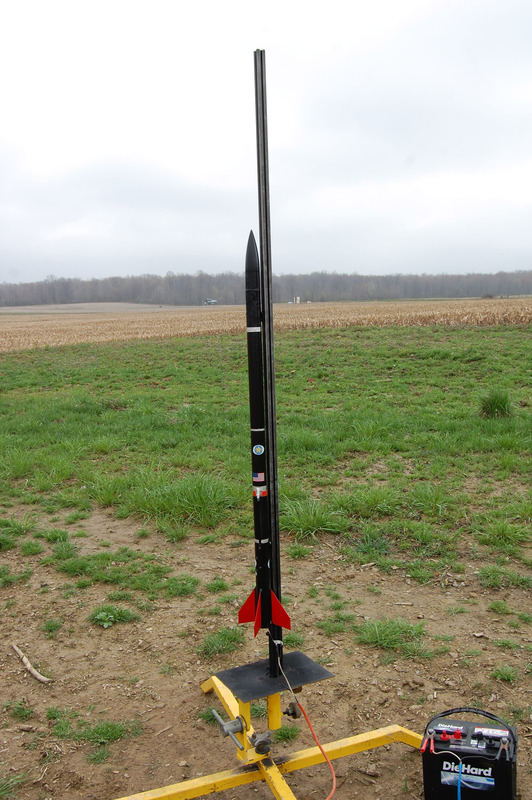 Saturdays maiden launch of Artemis/Nala1 has been scrubbed due to unfavorable weather conditions. MTMA will reschedule all launches for March 25th pending favorable conditions int he recovery field (no deep pockets of mud due to rain).